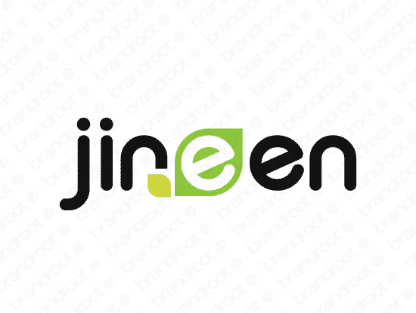 Brand jineen is for sale on Brandroot.com! This stylish and feminine-sounding name conveys confidence, grace and global ambitions. Jineen is one-of-a-kind, with versatile appeal for healthcare services, beauty or fashion products or innovative online businesses. You will have full ownership and rights to Jineen.com. One of our professional Brandroot representatives will contact you and walk you through the entire transfer process.